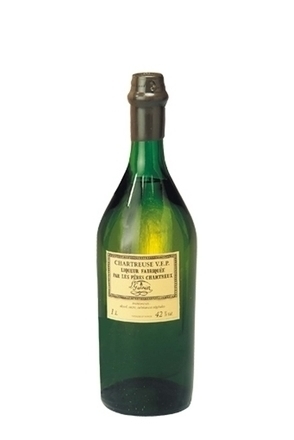 Chartreuse’s recipe is far more closely guarded than the Coca Cola formula – not surprisingly, when you consider it originated as an elixir of life (or at least youth). In the 16th century many alchemists were engaged in the search for an elixir – and in 1605 Marshall d’Estrees, a friend of King Henry IV of France, gave a recipe to the Carthusian monks. The manuscript was hand-written and signed by Estrees, so it is assumed he was the original creator of the Elixir, a fact apparently supported by his living to the age of 97. 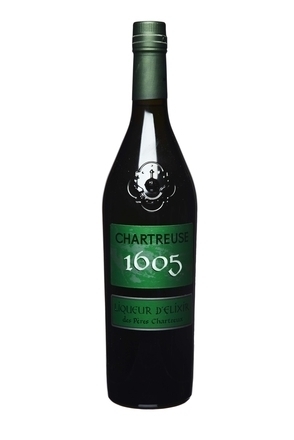 But the recipe lay untouched in a monastery near Paris for 132 years before it was eventually taken to the Monastery of Grand Chartreuse where Brother Jerôme Maubec, a master apothecary, worked to perfect the elixir. All the liqueurs manufactured by the Carthusian fathers are made from entirely natural products with their vivid colours coming only from the plants they contain. 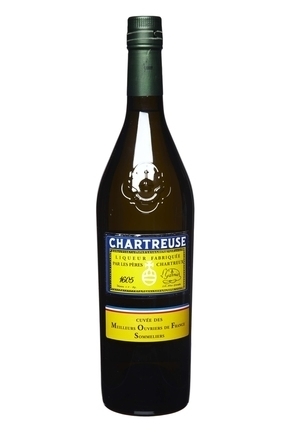 The Chartreuse production process includes four distillations and three macerations. The result of the different processes is blended together and left to mature and marry in oak casks, many of which are more than 100 years old. 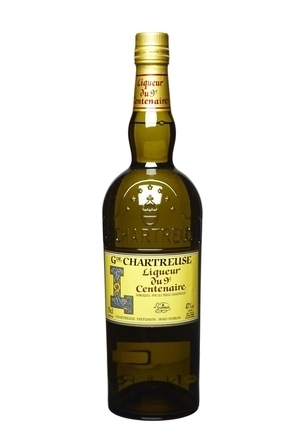 A walnut liqueur produced under the supervision of the Carthusian monks of Chartreuse by macerating green walnuts in brandy.